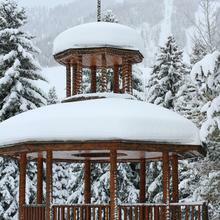 Book a Jacuzzi Suite at the Hotel Aspen and enjoy a private Jacuzzi on your deck. Add the romance package on to any room ($50 additional) and enjoy an arrival complete with roses, a box of locally made chocolates and a bottle of champagne. For those looking for an ultra luxe romantic getaway in Aspen, head to the St. Regis Aspen Resort. The Remède Spa at the St. Regis Aspen Resort provides a luxurious space for romance, with amenities including the Confluence Waterfall room and Relaxation Lounge. There are plenty of couples treatments from the Remède Spa menu to choose from such as The Great Bath: a 60-minute couples massage plus a private treatment room with an aromatherapy bath with berries, chocolate and champagne for the lucky duo to indulge in. Almost all of Aspen’s hotels welcome canine guests with open arms. The question is, how much do you want to pamper your pooch? The Little Nell indulges their four-legged guests by providing in-room water and food bowls, pet menu selections, plush beds, personalized brass ID tags, and even a Puppy Jet Lag Kit. The Residence Hotel welcomes dogs of all sizes for the same price. 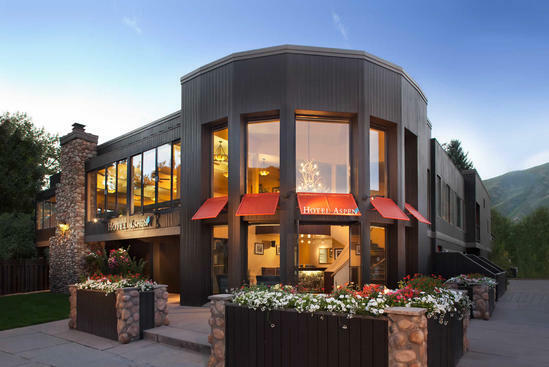 Additional pet-friendly hotels in Aspen include the St. Regis, Limelight Hotel, Aspen Meadows, Molly Gibson and more. Discover what makes Aspen a pup’s paradise here. 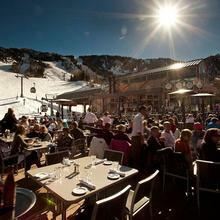 Again, while almost all of Aspen’s lodging options are family friendly, a few properties stand out for various reasons. 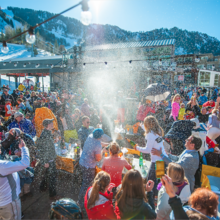 During the winter, the Aspen Meadows Resort rents out snowshoes, Yaktrax and even hosts guided snowshoe tours every Wednesday. For the little ones, the hotel offers sled, igloo, and snowman making kits. After a day of enjoying the outdoors, guests can cozy up in the Hefner Lounge for complimentary s’mores. The Limelight Hotel prides itself on superior guest service, catering to all their guests’ needs. The Limelight offers a free continental breakfast daily in their lounge with an assortment of local fresh-basked goods, homemade granola, fresh fruit, smoked fish and sliced meats, an array of hot items and more. The Limelight Lounge is an ideal place for families to relax in the afternoons with happy hour from 3-7 p.m. ($10 pizzas, $8 specialty cocktails, 3 beers), live music Thursday through Monday, and a large selection of board games available for play at all times. 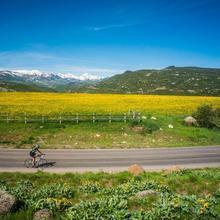 Further kid-friendly activities and family-friendly events held in Aspen can be found here. 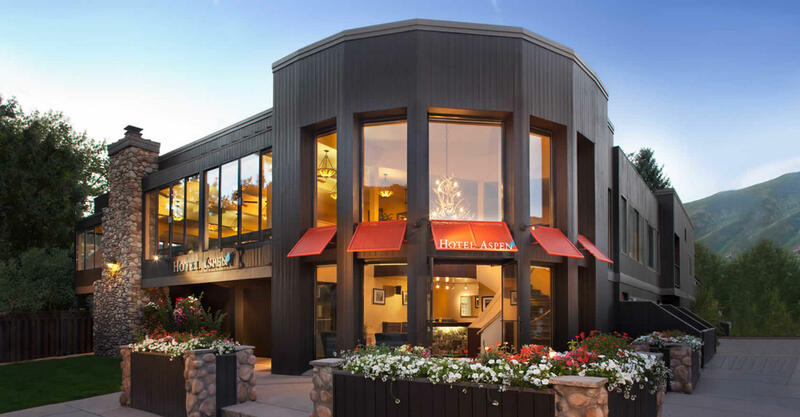 Additional lodging and accommodations in Aspen include condominiums, bed and breakfasts, and a wide range of hotel properties and home rentals. Click here to find which property best suits your upcoming trip!